Homeopathy is a system of alternative medicine created in 1796 by Samuel Hahnemann. He based his doctrine on the principle that like cures like. According to Dr. Hahnemann a substance that causes symptoms of a disease in healthy people will cure similar symptoms in sick people. Homeopathy has been a well-founded medical approach throughout the world for over two-hundred years. The United States at one time had a number of Homeopathic Hospitals and Medical Schools. There are still a number of professionally trained practitioners throughout the United States. We count ourselves at Austin Family Clinic to be among them. Dr. John McMillian provides established Homeopathic Remedies from Europe, India, and United States. Also, Dr. John McMillian develops and makes his own collection of Homeopathic Remedies for his patients and their pets. These are often customized to the medical condition of the patients and/or their pets. 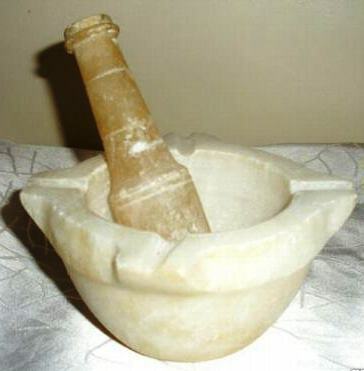 Homeopathic Remedies are provided for all the medical conditions listed on this web site. For questions on how Homeopathy may be effective for your medical condition, do not hesitate to call. Also, Free Homeopathic Flu Vaccines are provided for patients at the clinic in the Fall and Winter. It is also possible to send out Homeopathic Remedies and Herbal Formulas to relatives and friends.